Dance It! Spring Intensive is a week-long annual dance training program which takes place in Sofia, Bulgaria during the academic spring break. In 2017 it will be held between April 2nd and 7th, at the Dance Station Studio at the National Palace of Culture in Sofia, and with a stage performance on April 7th, 7 PM, at Dom na Kulturata Iskar (Krastio Pastuhov St. 23,) showcasing the repertoire created during the six intensive days. The program is an international collaboration targeting young dancers from Bulgaria (mainly) and from all over the world with the goal to contribute significantly to their dance training – to build upon their existing technique, expanding and enriching it with the vocabularies and practices of several fundamentally different dance forms. It aspires also to allow the dancers to take part in a creative process, as well as to benefit from the international exchange and intercultural communication. 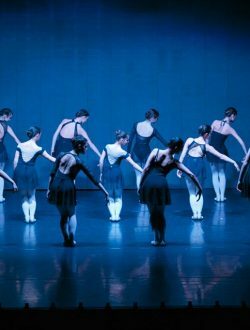 In the course of the week young dancers (advanced and professionals) take classes in four different styles: Classical Ballet, Modern Dance, Jazz and Character Dance. 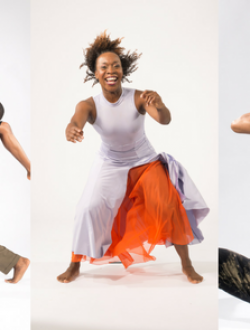 The classes are taught by renowned teachers and choreographers from both continents – professionals who are at the top of their career. They bring their unique expertise to the young dancers who do not have the chance to experience this in their routine dance curricula. 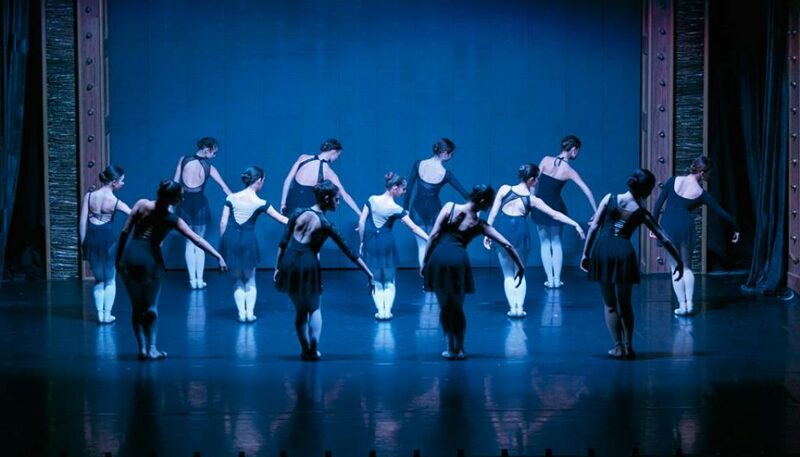 Each student also participates in the creation of repertoire, which is showcased in the final day of the program. Each year several of the best dancers receive scholarships for summer dance intensive programs at renowned schools and companies in the US. This is the tenth edition of the program. Since 2008, more than 1000 dancers from Bulgaria, Serbia, Macedonia, Romania, Greece, Montenegro, Portugal and the US have participated in Dance It! More than 50 young talented dancers have received scholarships for schools such as Pacific Northwest Ballet School – Seattle, School of Ballet Chicago, Debbie Reynolds Dance Studios – Los Angeles, Syracuse University – New York, Deeply Rooted Productions – Chicago, American Dance Festival and others. Many of our scholarship recipients are currently employed at dance companies in Italy, Germany and the US, as well as at Bulgarian national dance institutions and private dance companies.